ZOOM traces its roots as far back as 1983. The company was so named by a group of founding some engineers who chose “Zoom”for the simple reason that it would stand out in an alphabetical listing by starting with the letter “Z.” Plus, the word is an often-used onomatopoeia in comic books to describe a speedy motion or ascent. In the fall of 1989 ZOOM unveiled their first product, a prototype compact multi-effect processor dubbed the 9002 that could be attached to a guitar strap. In an age when the natural assumption was that multi-effect processors mounted on racks, ZOOM managed to break with conventional thinking and build a multi-effect processor the size of a stomp box style effector. This 9002 appeared on the music scene solidly loaded with all the standard multi-effects capabilities, and by the time the product was officially launched, it had already claimed worldwide attention and sent the company well on its way to stardom. ZOOM wasted no time in producing a follow-up product. 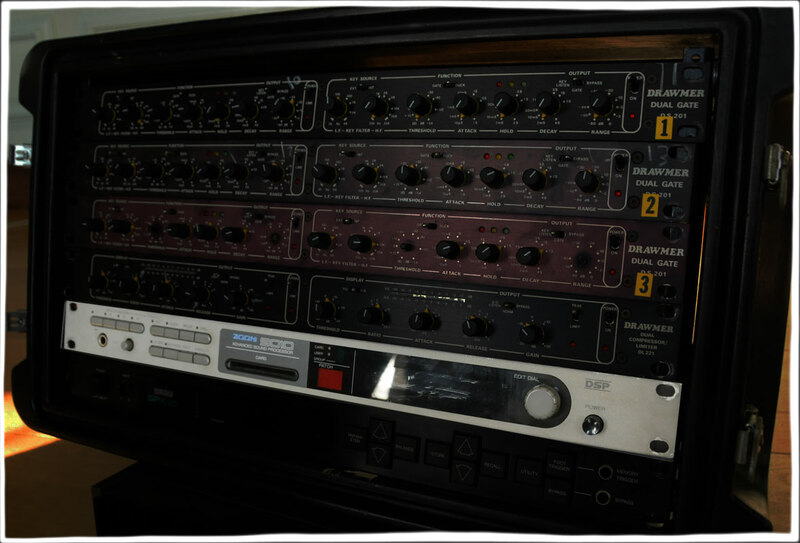 In the winter of that same year, ZOOM launched the 9010, a standard rack-mount device, but featuring 4-In/4-Out individual signal processing, and enough interior modifications to redefine the multi-effect concept, all to the delight and praises of semi-professional musicians/engineers, as well as amateurs.